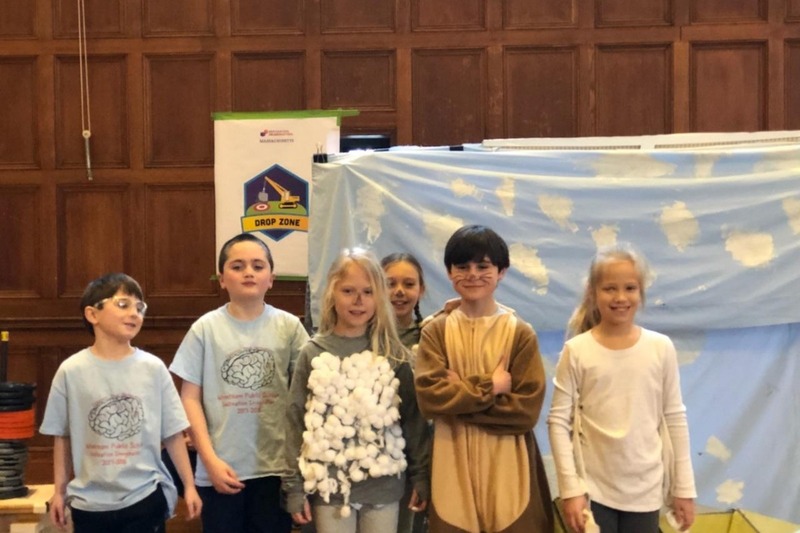 Please support the Wrentham Public School 3rd Grade Destination Imagination Team as they travel to compete in the Global Finals in Knoxville, TN. The Finals are May 21 through May 27. All year, the team of 6 have been working on the engineering challenge called Drop Zone. After all the hard work, they came in first place in the Regional and State Tournament and earned an invitation to the Global Finals to complete again 45 other states and 15 other countries. Along the way, they also earn the prestigious Davinci Award for an outstanding background. This once in a lifetime experience will cost each family approximately $3,000 for the team member and a parent.